Call Now 509-663-5420 and Ask Us About Your Initial Weight Loss Assessment…Our Medically Developed Diet Protocol can be Tailored to Just About any Individual, Regardless of Your Weight Loss Goal! 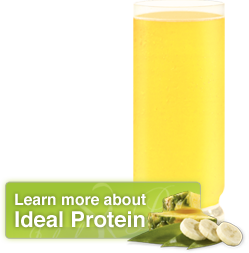 Singleton Chiropractic PS is Authorized to Use the Ideal Protein Weight Loss Protocol and Products. The testimonials on this website are those of the individual that is identified, you should not necessarily expect to receive these results. Typical results vary from person to person and individual to individual when the Ideal Protein Weight Loss Protocol is followed properly. You should consult your physician or other health care professional before starting this or any other diet program to determine if it is right for your needs.